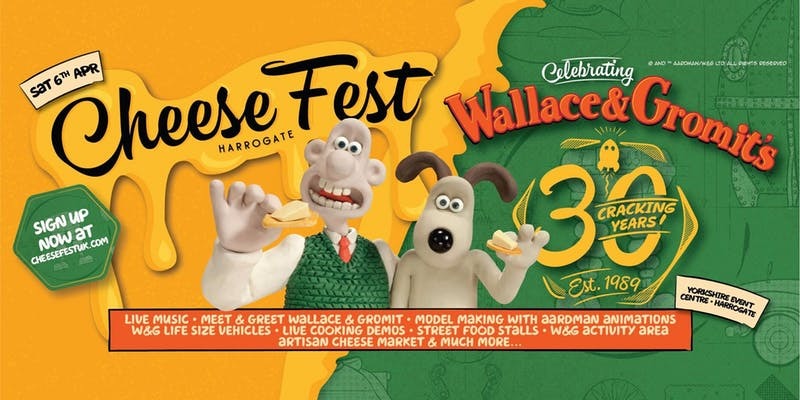 To celebration 30 Years of Wallace & Gromit, CheeseFest UK coming to Harrogate this weekend! Admission starts from £5. 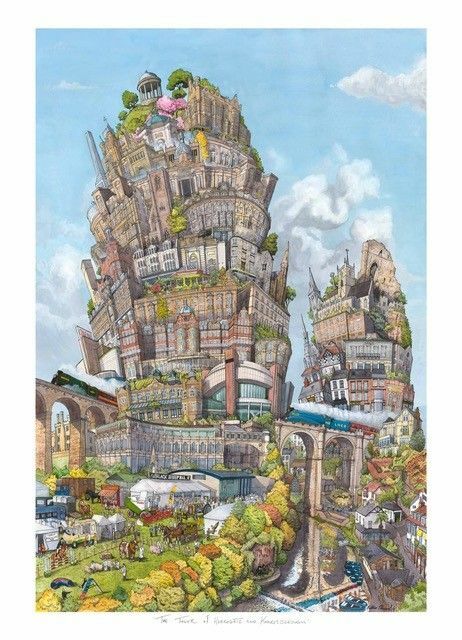 If you’re a fan of Harrogate, like me, then I think you’ll be interested in The Mercer’s new exhibition. Showcasing Harrogate’s most iconic landscapes and scenes, such as Doris Zinkeisen’s contemporary society portrait of the Valley Gardens in its early twentieth century heyday, to rare collectibles like The Beatles at the Royal Hall poster and rare Eurovision Song Contest programme – Views of Harrogate will inspire and engage. 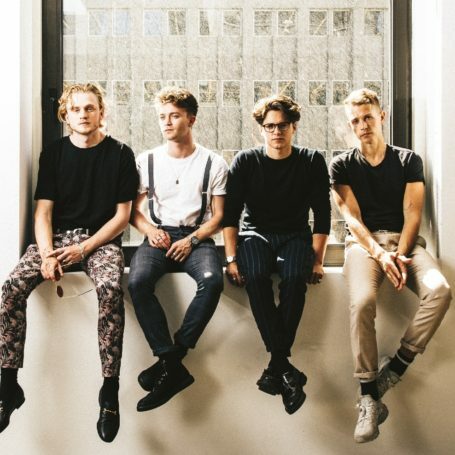 Yorkshire Warrior is 10! So they are going BIGGER, HARDER, and even more YORKSHIRE! There’s some great new features and new obstacles to celebrate their 10th anniversary event. 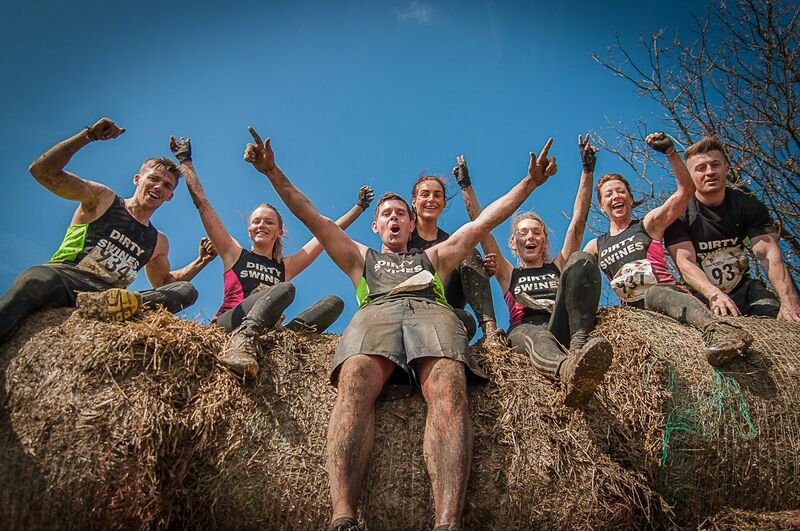 Whether you’re an elite athlete or simply just looking for a challenge to do with friends or work colleagues, Yorkshire Warrior caters for all levels and is a fun day out for the whole family. It’s £47.00 for adult to enter. 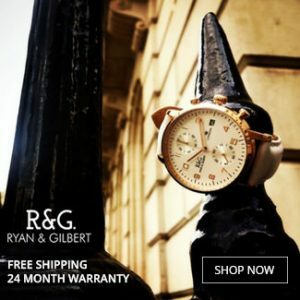 Visit yorkshirewarrior.com/ to sign up. 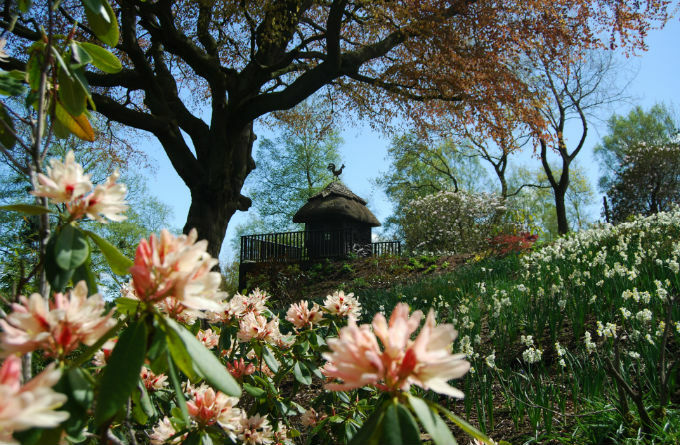 Widely considered to have the north of England’s largest collection of rhododendrons, azaleas and magnolias, the park is a haven for plants that have virtually disappeared from the wild. Enjoy a unique collection of over 70 contemporary sculptures set in 45 acres of stunning gardens and woodland inspired by the Himalayas. Visit: himalayangarden.com/dult admission £9 in April,June & July / £10 in May. You will have the time of your life at our quiz night dedicated to the legendary movie Dirty Dancing! Tables of all sizes are £3 (plus a booking fee), on the day tables are £5. Harrogate Spring Flower Show kicks off the gardening calendar. 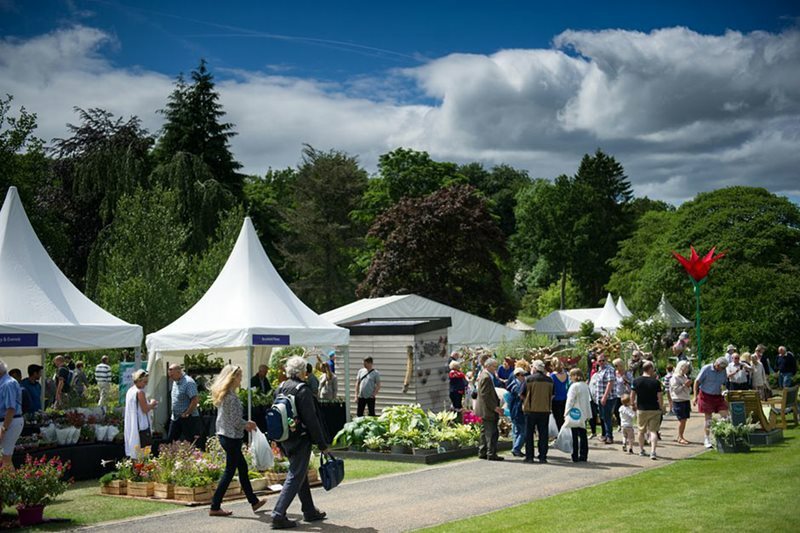 Held at the Yorkshire Show Ground it welcomes in the new growing season with a spectacular celebration of the very best in horticulture, featuring beautiful show gardens, great shopping, live entertainment and the biggest exhibition by florists and flower arrangers in the country. 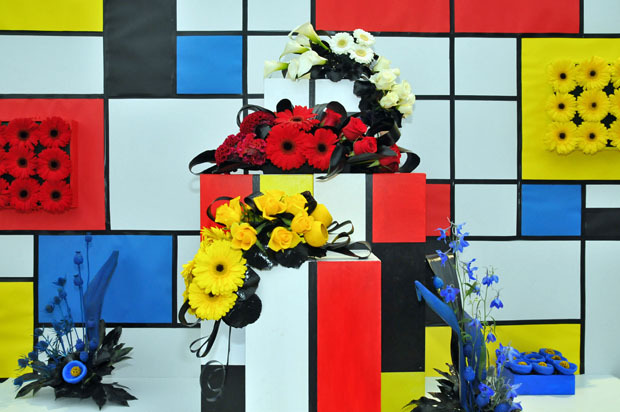 For tickets and information visit: flowershow.org.uk/ Entry is £19.00. Local breweries Cold Bath Brewing, Daleside, Harrogate Brewing and Roosters are joining forces to create what promises to be a fantastic event! To celebrate Henshaws Arts & Crafts Centre’s 21st birthday this year, visitors can choose from an extensive selection of 21 beers, including a Henshaws brew specially created to mark the occasion. The event will feature an enticing mix of beer, food, music and family activities. There will be live music from acclaimed local artists throughout the day and into the night. Locally sourced food including wood-fired pizzas, tapas and a BBQ will also be available. 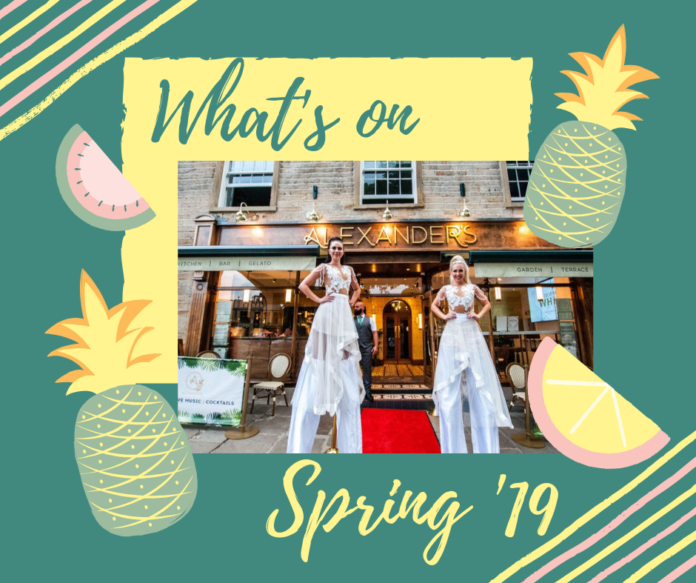 Over 150 guests attended the debut Tropical White Party at Alexander’s Bar in Skipton. I was one of the lucky few who got tickets (Gifted) and what a party it was. 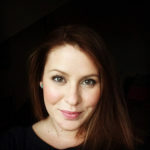 I still look back on my Instagram highlights today – what were we doing with a golden pineapple on our heads!? I’m so excited that they have decided to do it all over again! They know how to throw a party, with incredible live entertainment, including a DJ, live saxophonist and fabulous fire performers at dusk. The BBQ was divine last time so I’m glad to see it’s on then menu again. Tickets can be yours, early doors for just £36.00pp until 27th May or £40.00pp thereafter. Booking is essential. 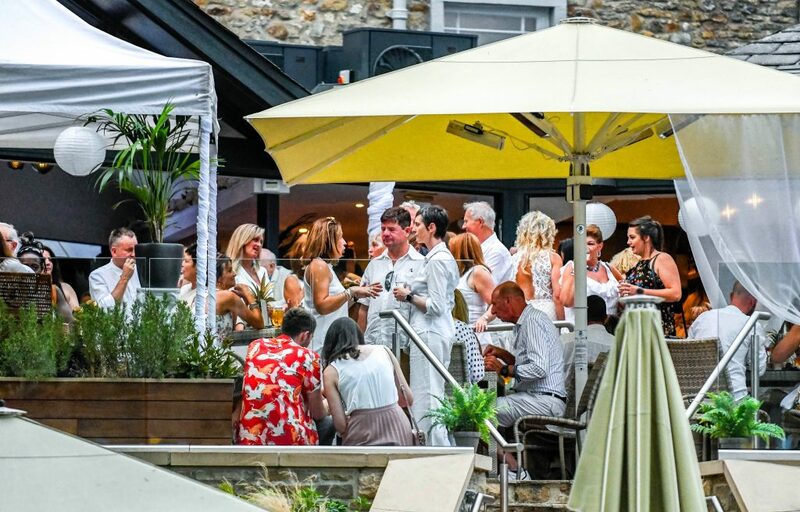 So dress to impress in your best white summer outfit and head over to Skipton’s favourite bar on Friday 26th July! 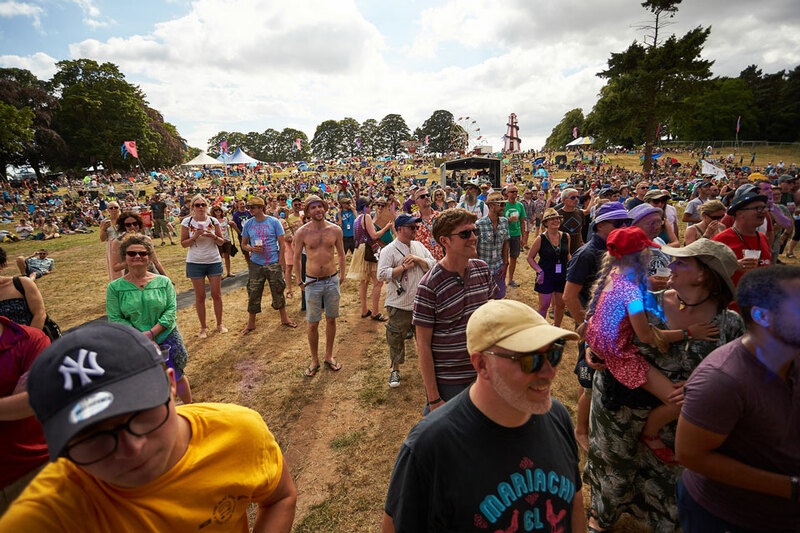 Deer Shed Festival returns for its 10th anniversary celebration of family friendly music, arts and science set in beautiful North Yorkshire parkland. Previous articleGlamping here we come!